This sweetly illustrated biography introduces young readers to the ordinary, extraordinary Jane Austen. 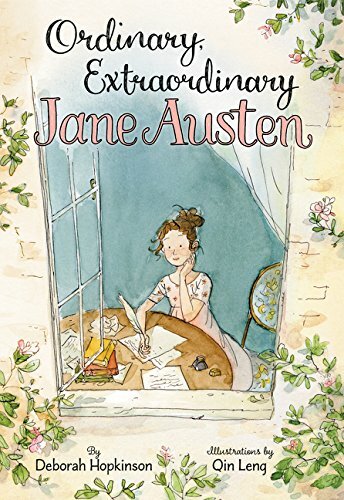 Ordinary, Extraordinary Jane Austen by Deborah Hopkinson and illustrated by Qin Leng. Balzer + Bray, 2018. 40 pages. Jane Austen’s childhood was fairly ordinary… for her time. Her family enjoyed word games, charades, and putting on plays in their barn. Jane, in particular, enjoyed writing and created her own plays and stories. Her father aided and abetted her interests and skills; he bought her notebooks, a writing box, and even sent one of her manuscripts to a publisher. Jane’s clever observations of those around her were fuel for her novels, work that showcased ordinary people in their ordinary lives. 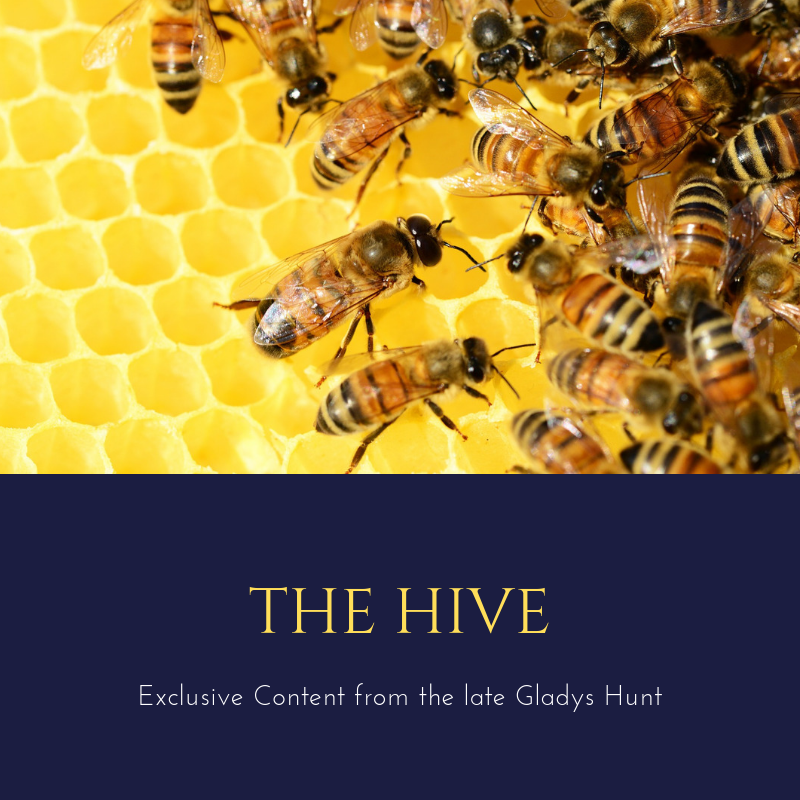 Except that this style of novel was far from ordinary: books like this didn’t exist yet! Hopkinson tells a straightforward narrative about Austen, spending much of her time on the young Jane Austen. But she ends Austen’s story by alluding to how much Austen’s work is beloved today–200 years after the famous author lived. 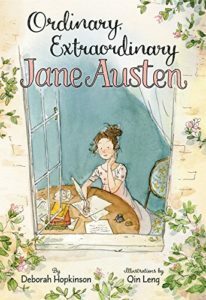 Austen’s work is now considered extraordinary for different reasons than her peers thought; now, she is considered quite the talented authoress! Leng’s sweet watercolor illustrations show Jane growing up, providing a delicate accompaniment to the text. Back matter includes a timeline and a short synopsis and quotation from each of Austen’s six novels. This is a lovely book for Jane Austen fans who are anxious to introduce Austen to younger readers. However, it may not mean as much to young readers who will have to wait several years to experience Austen’s words on their own! High school teachers might consider using this book as a fun introduction to Austen before reading one of her novels in class. I kind of want to buy this for myself. That’s acceptable when you’re a mom of all little boys and need an Austen fix, right?